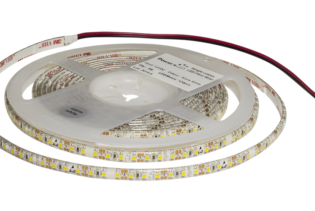 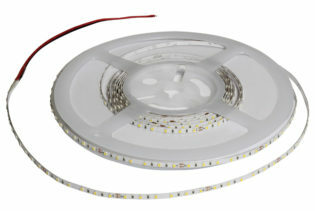 TN-55-27-2-120-F10-20-FP is a tuneable high quality combined warm white – cool white LED flexible strip. 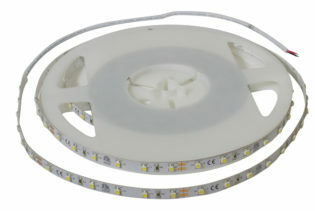 TN-55-27-2-120-F10-20-FP is a tuneable high quality combined warm white – cool white LED flexible strip. 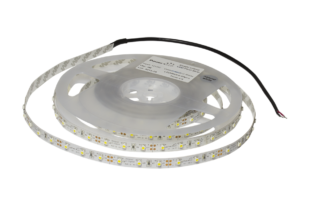 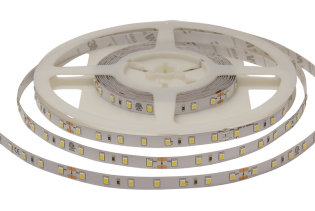 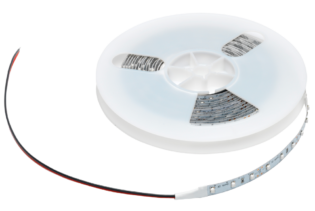 The LEDs offer consistent light for both commercial and residential applications where a light tone is required to be altered by means of RF control or digital control.